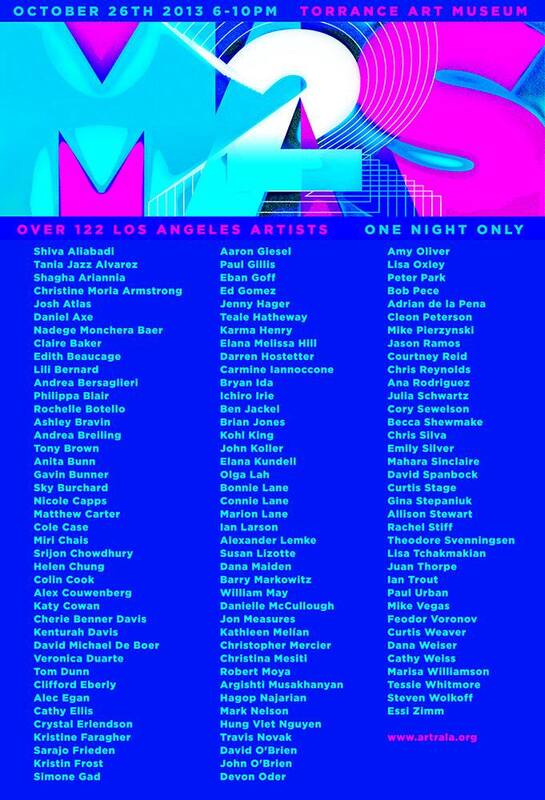 Mas Attack 2 at Torrance Art Museum will have lots and lots of painters in one room! This entry was posted on October 19, 2013 by bryanida. It was filed under Uncategorized .